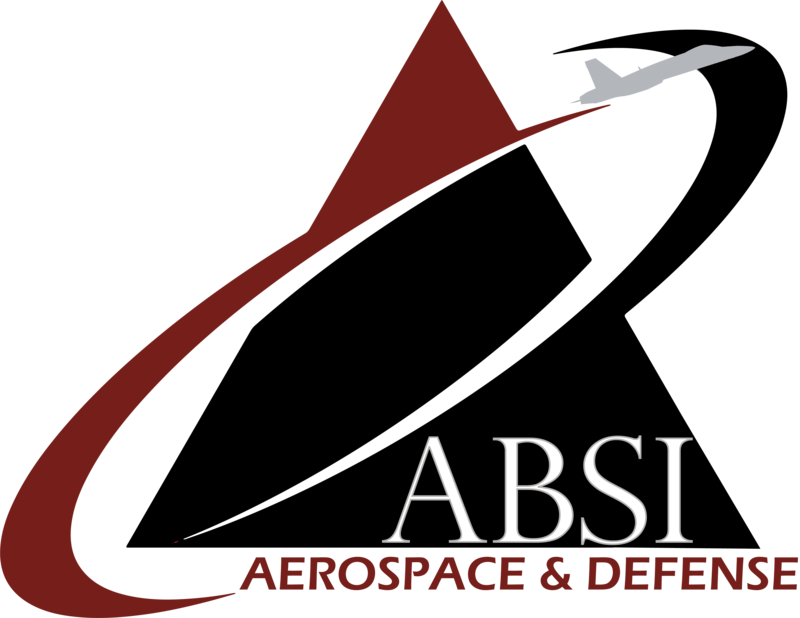 In a recent article in Security Magazine (available here), CEO of ABSI, Chris Sacco, talks about the legal implications of shooting down or disabling a drone, an issue that bounds one in lots of regulatory red tape and is about as clear as murky water. In the piece, Sacco outlines five steps to help combat unwanted intrusions from unidentified and possibly malicious drones, focusing especially on law enforcement and other first responders. As the Managing Partner for RedUAS, a company that provides Counter-UAS services and consulting, Sacco is an authority in this rapidly evolving area. “Because regulations are evolving and differ by locality, take the time to learn what laws apply in your specific locale. 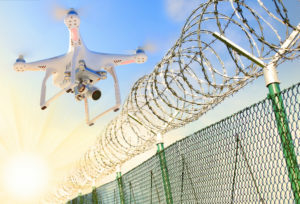 Until regulations catch up with UAS technology, providing security that includes a counter-drone plan can feel a little like policing the wild west. Smart planning and partnership with the right counter-UAS partners or technologies for you can keep your property and people safe,” Sacco concludes.